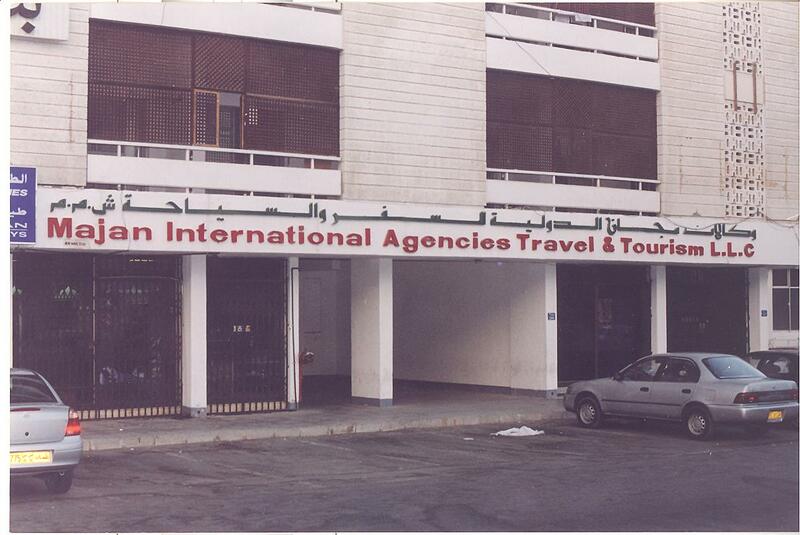 Majan Travels started operations with Head Office in Ruwi. The vision was to be - the wind beneath the wings of our customers, fueling their travel & tourism plans. 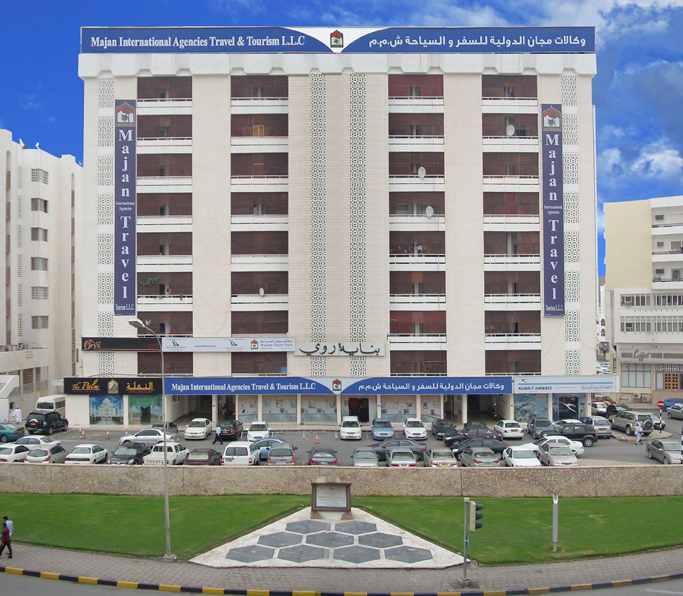 We have earned the reputation of being one of the best service oriented Travel Agency in the Sultanate and offer a range of international services. Our mission is to help you with your travel needs, be it for retail or corporate clients. For us 'you' always come first, hence be assured of a dedicated round-the-clock customer support. 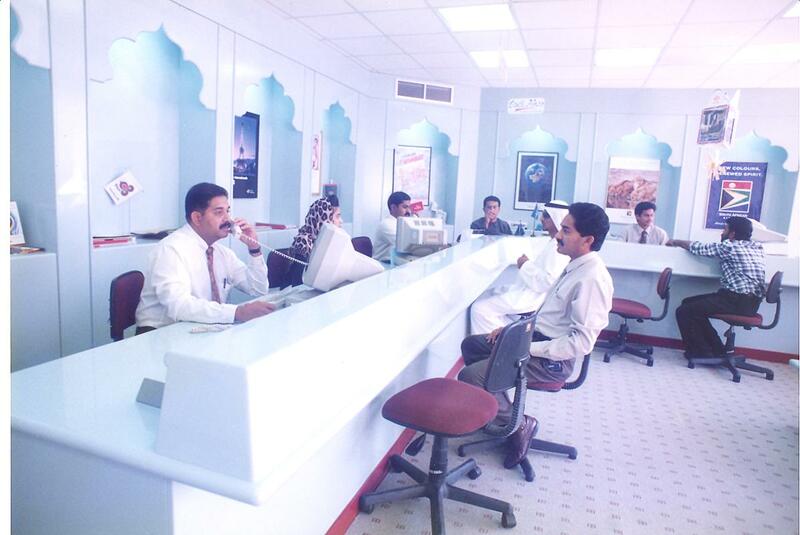 Travel Agency in Ruwi, Travel Agencies in Ruwi, Reservation & Ticketing in Ruwi, Tour Operators in Ruwi, Branches in Ruwi, Travel Agency in Muscat, Travel Agencies in Muscat, Tour Operators in Muscat, Reservation & Ticketing in Muscat, Tour Operators in Oman, Travel Agencies in Oman, Travel Agency in Oman, Tour Operators in Sultanate of Oman, Travel Agencies in Sultanate of Oman, Travel Agency in Sultanate of Oman.